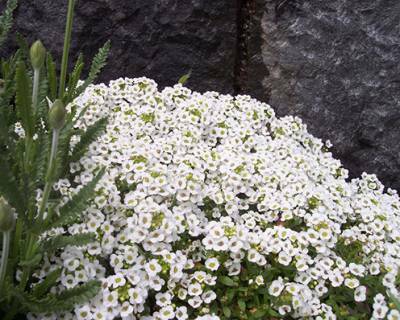 Most varieties are crevice plants, ideal in rockeries, stone walls or creasing over banks. They prefer light, gritty, well drained soil in full sun. Drought tolerant once established, they benefit from the occasional deep watering. Seedsticks® products can be exported out of Australia. However, most varieties of seed require a Phytosanitary Certificate to accompany the shipment, along with a commercial invoice. We will assist and advise you of any restrictions or documentation that is necessary for overseas or interstate deliveries.